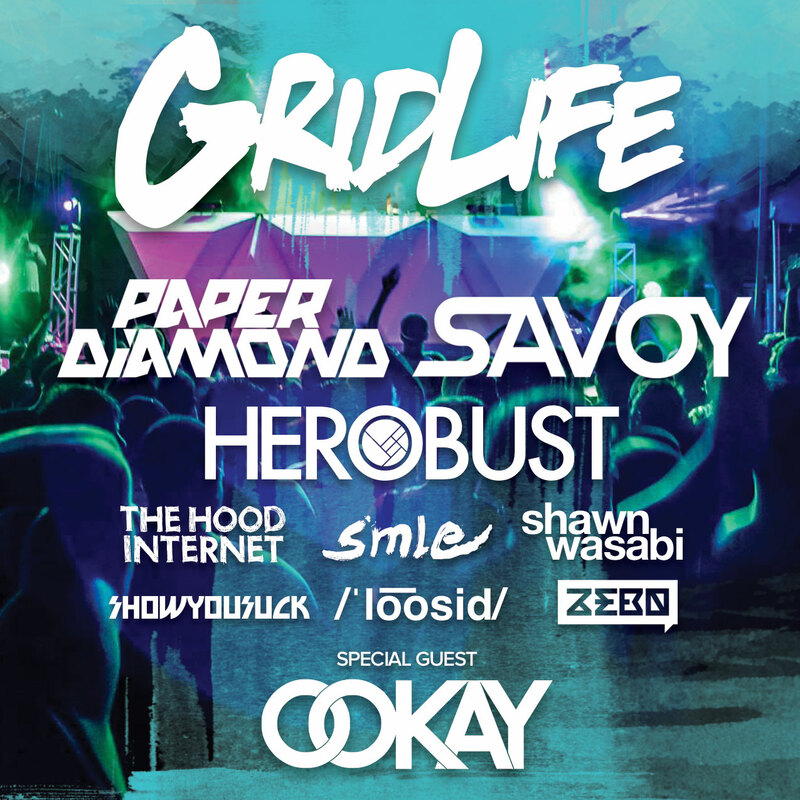 #GRIDLIFE Music & Motorsports festival returns for the 3rd year to Gingerman Raceway with more music, more interactive experiences and more on track excitement than ever before. On track action includes the first round of our TrackBattle time attack series, #GRIDLIFE Drift and our beginner friendly HPDE program with single sessions available. Off track the #GRIDLIFE Showcase brings some of the best builds around to the heart of the paddock in a new central location throughout the weekend. To top it all off both Friday and Saturday night will feature our most diverse music lineup ever with multiple artists and a new after hours disco to keep the party going well into the evening. 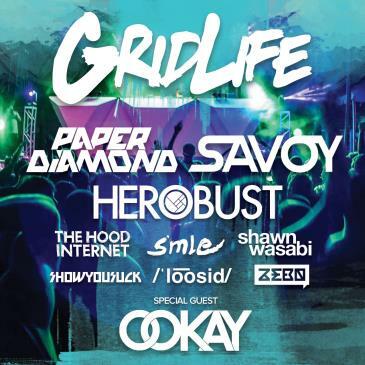 Once again #GRIDLIFE is going to be the event not to miss this season.